Bryn and I have been guilty of being those people who take thousands of digital photos and then leave them on the computer for all eternity. I share a lot on the blog, but that was about it until recently. 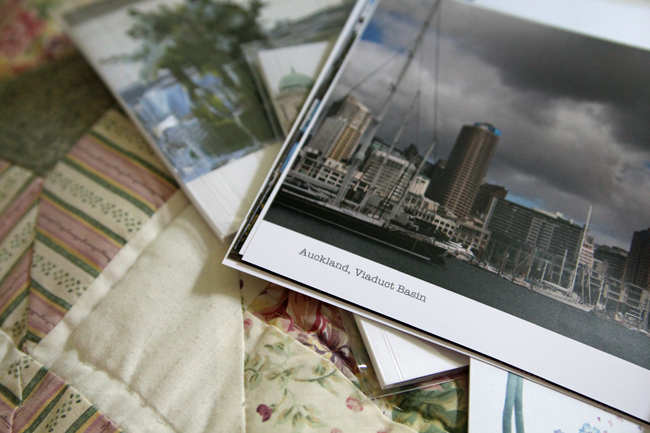 There are lots of photo book publishing programs and websites out there, but for me they required too much fiddling. We made our wedding album on one of those sites and while it turned out SO nice, it was kind of a pain to make. 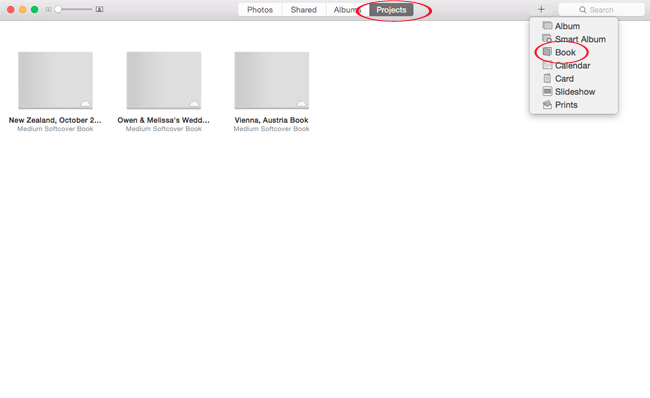 A few months ago I discovered the "projects" tab on iPhoto. 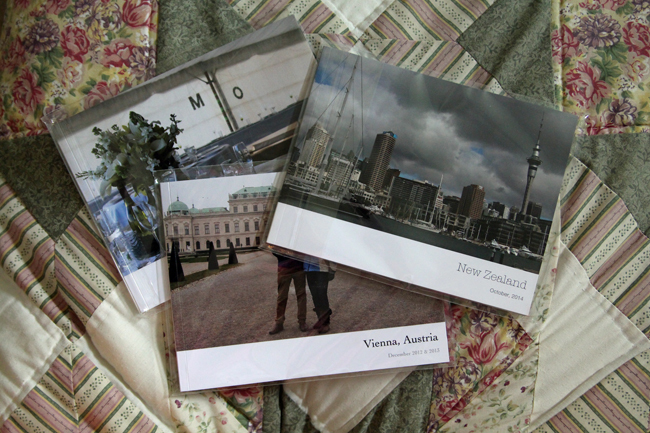 After playing around with it I decided it was by far the most user-friendly way to make photo books. 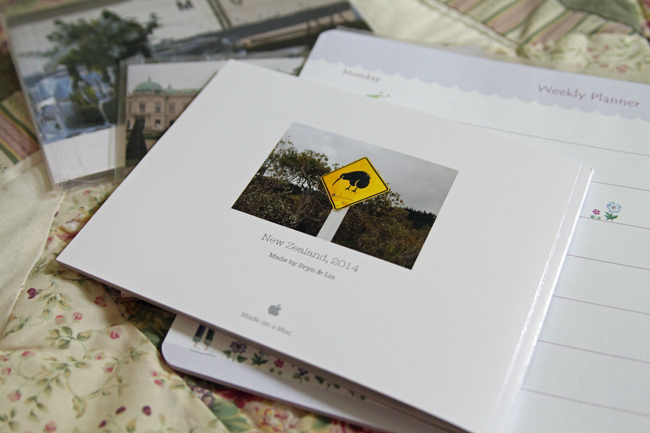 Basically I picked the album of photos I wanted a book of, chose the book layout and clicked create. Done! We did go in and rearrange a bit, adding captions here and there, but basically it was fast and easy - no uploading the photos somewhere else or anything. iPhoto has updated since I made these, but if you're interested in making your own (and obviously have a Mac and use iPhoto to organize your photos), just click on "Projects", then on the little plus on the upper right side of the screen. Choose the type of project you want to create and have fun! 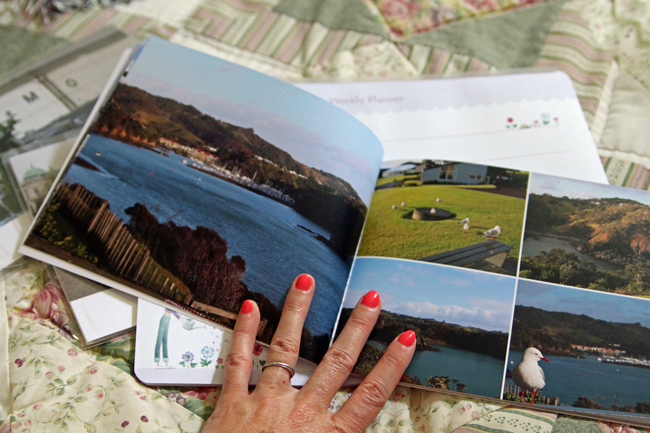 There are lots of different book options and page layouts to choose from. The quality of these little books is great. They look so professional. I'm definitely not claiming this is the be all, end all of photo book options, but it worked well for us! I've got plans to make several more books using old photos, and we hope to make one for each holiday we take in the future. I might even try making a calendar for next year. It's going to be so nice to have a few of the books sitting out on a coffee table in our one-day-house for us or our guests to flip through and re-live the trips without pulling out a computer.